eebee’s adventures are designed to engage you and your baby with rich play experiences that provide powerful lessons that memorizing letters, numbers, colors and shapes simply can and do not. Watching and, importantly, “doing” eebee’s adventures will allow you and your baby to see and learn first-hand what happens when you explore a crinkly, crunchy, smooth and bumpy paper mountain or roll, bounce, bop, bang, slide and toss your way around a world of balls and ramps. We know that when your child is playing, she is actively trying to figure things out about objects and people—why did that ball roll and the block slide? How did he do that? Why did that happen?… The questions, theories and solutions just continue to evolve as your child develops and masters a myriad of critical physical, social and intellectual skills—playing and learning about how the world works and he works in it. Every parent can recount a time when their infant headed straight for that curtain to give it a pull; or happily opted to tear the wrapping paper rather then engage with the gift; or tried and tried to get the round peg into the square hole; or simply offered you whatever was in their hand. Everybody and anybody can make up a song. And every baby loves it when they do. In this musical adventure, eebee and friends express the love and language in any moment with creative singing and silly sound-making activities and learn that you can sing and learn about everything. Tap, dance, and swing along as eebee and babies create their own kitchen band. Spoons, pots, bowls, containers and corrugated cardboard lead to listen-and-laugh, compare-and-create musical games for building social and motor skills. 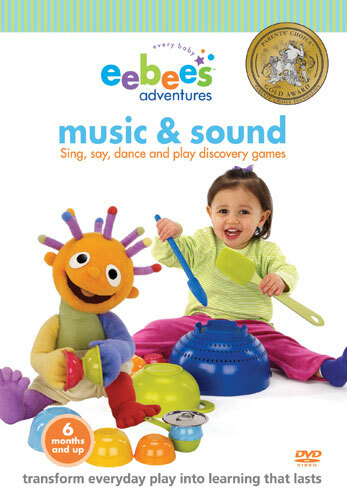 eebee and playmates explore the symphony of sounds that are all around and playfully explore language. From a ticking clock and ringing phone to “bangling” bracelets and home-made shaker instruments, this is a listen-and-play adventure. My kids seemed to really enjoy this DVD Z was semi entertained by it, and at 2 that is hard to do with anything that doesn’t involve playing outside. I love the fact that Eebee is Something new, We never got into the baby movies when the kids were younger, but for some reason or another My kids even as babies loved things like the Wiggles, and my son will ask for the wiggles, or Mickey normally, but not be brings me the Eebee’s Adventures Music and sound movie case,and say ” Mommy me watch peas?”. How can I resist. Even my 4 year old watches it. I though maybe she would be bored with it but not at all. 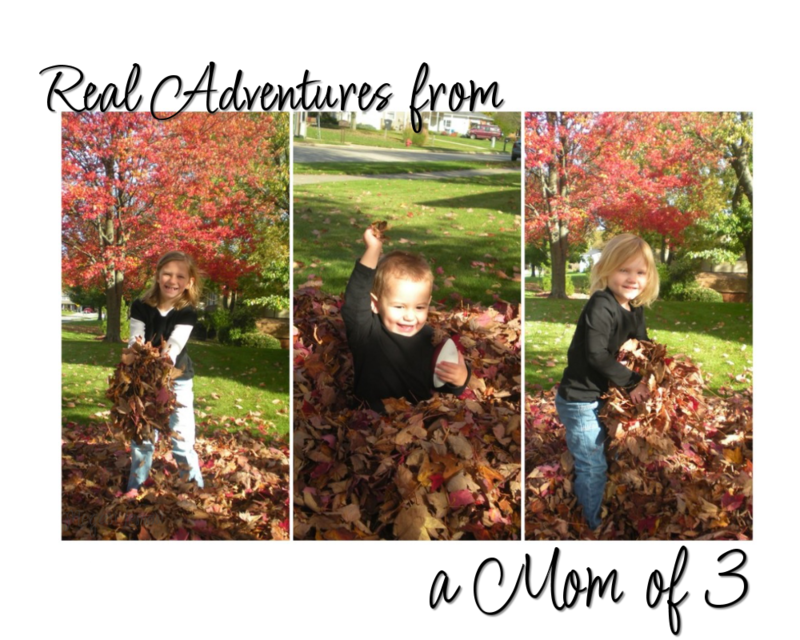 via Real adventures from a mom of 3.: Eebee’s adventures DVD Review.